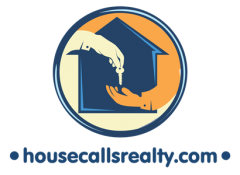 Want search for a house instantly? Try this link for the most up to date MLS information in Denver. You can search for residential homes, condominiums, income property or land with the map below. You can enter your desired price range, square footage, car spaces, bedrooms, and bath rooms. You can also enter the location that you are searching for by drawing shapes on the map. Results are deemed reliable but not guaranteed. Please contact your agent immediately if you find a property that you are interested in, as the market is constantly changing.